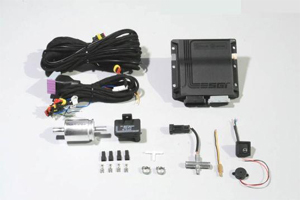 ESGI-2 Black control kit, designed for gasoline engines, based on the latest control unit is adapted to cooperate with the EOBD vehicle, capable with engines which meet stringent exhaust emission standards EURO-5. The new styling ensures tightness and easy installation in the engine compartment. 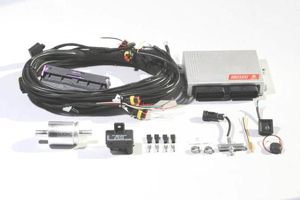 ESGI-2 control kit, designed for gasoline engines, based on the known and proven control unit, capable with engines which meet stringent exhaust emission standards EURO-4. The new styling ensures tightness and easy installation in the engine compartment. Excellent injector MASTER, meets emission standards EURO 4 and EURO-5. 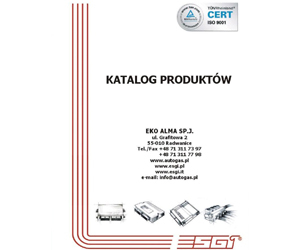 Very good parameters of work and high quality components ensure stable performance and very high mileage (over 100,000 km). 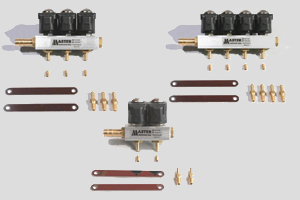 Set includes: injection rail, calibration nozzles, nozzles to intake manifold and mounting strips. 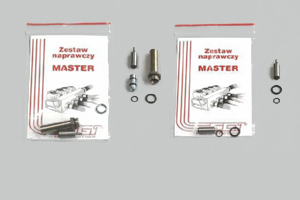 Repair kit for Master injectors. Allows for quick and easy regeneration of injection rail. 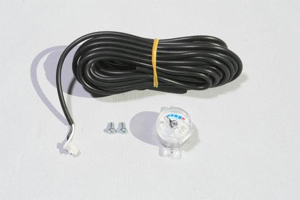 LPG level sensor with full indication of the level is suitable for most commercially available multivalve, working with almost all ECUs used in LPG systems. 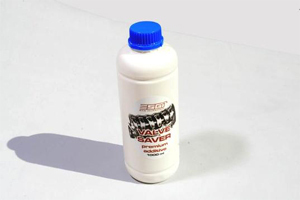 Valve saver system is designed to protect the valves when the engine is working on LPG. A special fluid is injected directly into the intake manifold to ensure the safe use of LPG-fueled engine. System is equipped with a special dispenser capable of regulating the appropriate dose of the mixture. 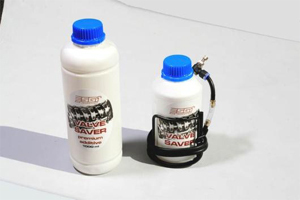 1l of premium additive allows for twice refilling of valve saver system. 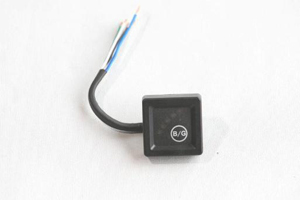 Pressure sensor designed for ESGI-2 and ESGI-2 Black systems. 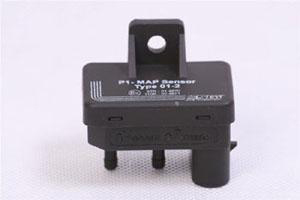 The sensor consists of two independent sensors: to measure pressure of LPG gas and pressure in the intake manifold. Housing made of high-quality plastic provides protection against the influence of the conditions in the engine compartment. 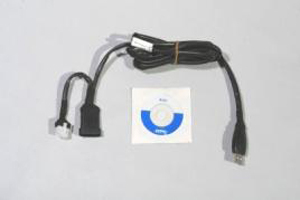 Switch for ESGI-2 and ESGI-2 Black. The durable and aesthetic housing with LED indicating of operation and level of gas in the tank.